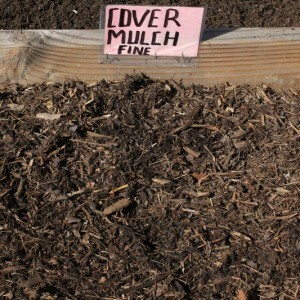 For a bold and attractive form of mulch, consider using medium decorative bark. 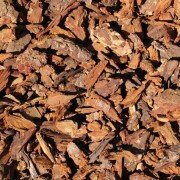 This type of bark mulch provides a nice combination of the benefits of small and large bark. 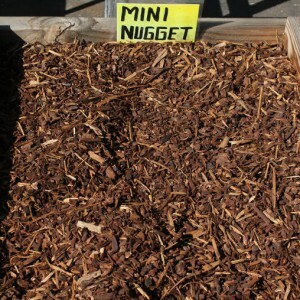 Although it is able to provide basic ground cover like small decorative bark, it can also serve the more noticeable purposes of large bark, such as filling a raised planter. Although medium decorative bark is fittingly used for many decorative purposes thanks to its pleasing appearance, it also provides a number of benefits for your gardens and landscaping. For instance, it acts as a highly effective insulator for the soil underneath, as it helps to keep the soil warmer in winter and cooler in the summer. 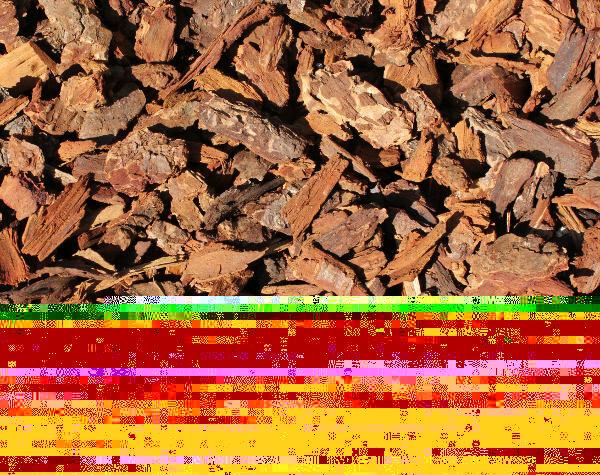 By reducing the effects of extreme temperatures, medium decorative bark can allow your plants to remain hearty and strong throughout the year. 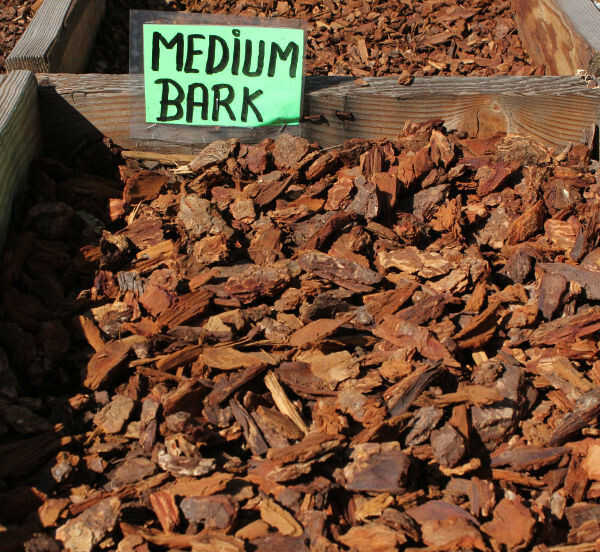 Medium decorative bark is heavy enough to suppress the growth of weeds in your gardens. In order to take advantage of this benefit, it’s smart to take action in the springtime. 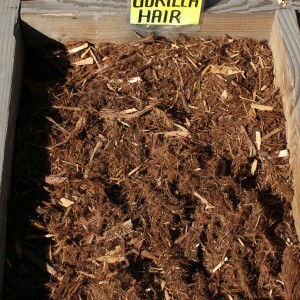 After the winter, your mulch is likely to have decomposed significantly. 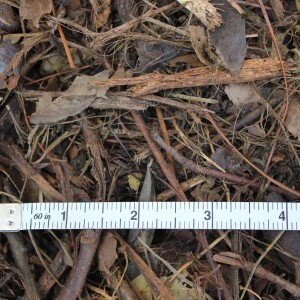 By adding an extra layer of medium decorative bark, you can quell the growth of the many weeds that appear in the spring. Greater control. When you construct a raised planter, you can control exactly what kind of soil goes into it. By infusing your planter with plenty of healthy nutrients, you can ensure that the plants that you place in this bed will have a rich environment. Protection from rodents. By building a physical partition around your bed, you can deter rodents like moles and voles from destroying the roots of your plants. A defined space. By creating definition for your bed, you can better control the boundaries of your bed instead of constantly fighting with weeds and grass trying to creep in. 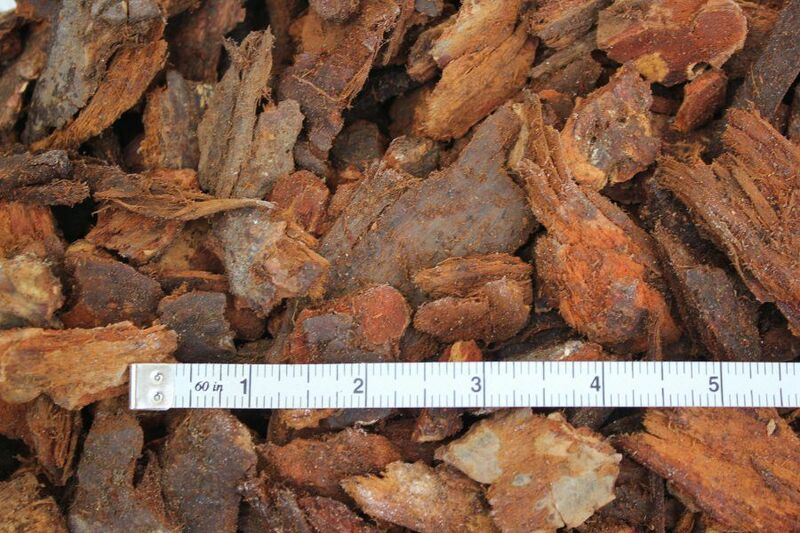 In order to enjoy the benefits of medium decorative bark, contact Whittier Fertilizer today! 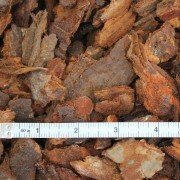 Our expert team can help you to determine if medium decorative bark is the right choice for your landscaping plans. We promise to provide friendly, professional service as we meet all of your mulching needs!